As the awareness of digital currencies continues to increase, adoption is also on the rise. More firms are also coming up with solutions to make the adoption of the digital money much easier. There are lots of digital currency trading platforms out there, making digital currencies accessible to many. Binance just launched a new gateway to make the adoption and use of Bitcoin (BTC) easy in Australia. 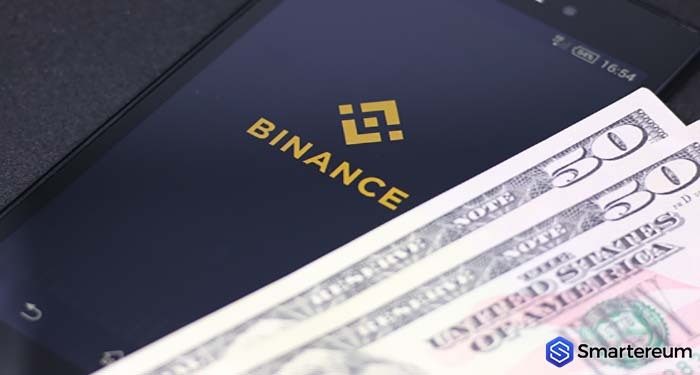 Binance is the largest digital currency trading platform in the world by trading volume. The exchange just launched “Binance Lite Australia”- a digital currency-to-fiat gateway in Australia. Binance introduced this gateway to support digital currency traders, newbies, and long-term investors that want an easy way to purchase BTC with cash. The new fiat-to-BTC brokerage service of Binance will operate via a network of over 1,300 newsstands all over Australia. To comply with the regulations of AML, customers would have to complete a verification process before they can make in-store purchases. The new brokerage service of the exchange would let users place orders online and then deposit fiat currency at any newsstand to purchase BTC. At the moment, Bitcoin (BTC) is the only supported digital currency. However, the exchange said it would add support for other digital currencies and fiat buying options in the future. Binance has plans to expand its reach across the globe. As a result of this, the exchange has carried out a series of activities over the past twelve months. The new platform of the exchange is also part of its larger plan for global adoption. Binance recently launched Binance Launchpad. The program is designed to raise funds for blockchain-based startups. In February, it successfully hosted an initial exchange offering token sale for Fetch.AI. Fetch.AI is a next-generation protocol that plans to combine artificial intelligence, distributed ledger technology, and machine learning. During the fundraising, the platform got a total of $6 million in 22 seconds. Binance Launchpad just completed another fascinating round of initial exchange offering. In less than 18 minutes, the platform was able to raise $4M for Celer Network. Celer Network is a layer-two scaling platform for smart contracts and off-chain payment transaction. Earlier this year, Binance launched Binance Jersey and incorporated credit card payment on Binance.com. Binance Jersey is a fiat-to-crypto trading platform with no deposit fees. It is also the most cost-effective trading platform for trading British pounds and euros with Ethereum and Bitcoin. Late last year, Binance invested $2.5M in TravelbyBit. TravelbyBit is an Australian-based startup that accepts digital currency payments for travel bookings. In January this year, the platform launched a digital currency-to-fiat platform in Uganda. InvestbyBit, an independent subsidiary of Binance, is in charge of the newly introduced Binance Lite. Binance has achieved quite a lot in its plans for global expansion. 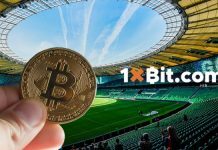 The exchange aims to push the adoption of Bitcoin (BTC) and other digital currencies, making it easily accessible to all. 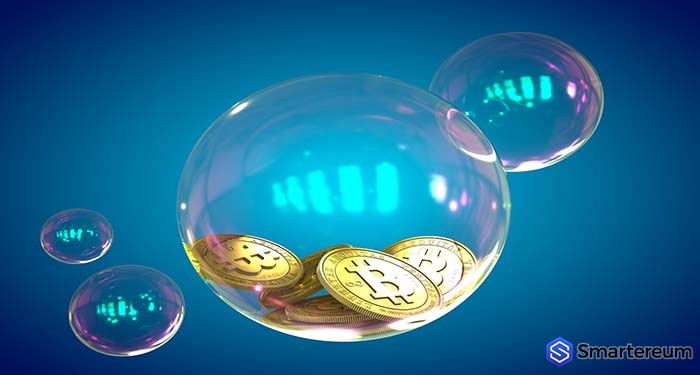 At the time of writing, Bitcoin (BTC) is trading at $4,097 after an increase of about one percent over the past twenty-four hours. The current market cap of the digital currency is $70.50 billion. The trade volume of the world’s largest digital currency over the past day is $8.26 billion.